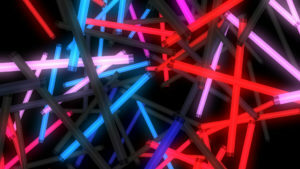 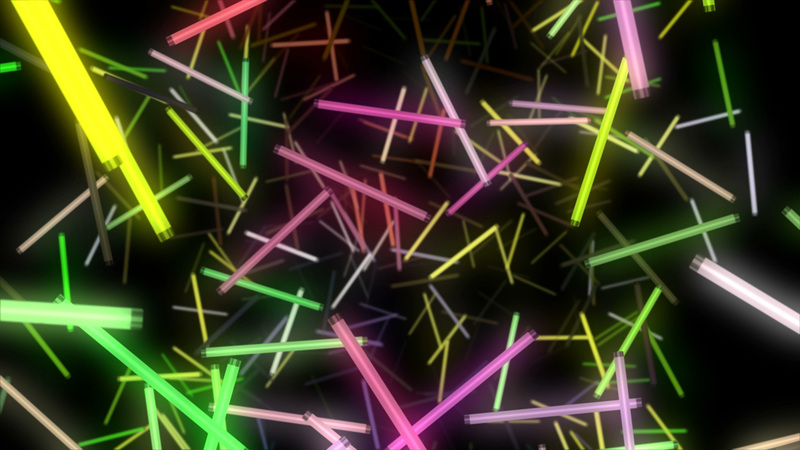 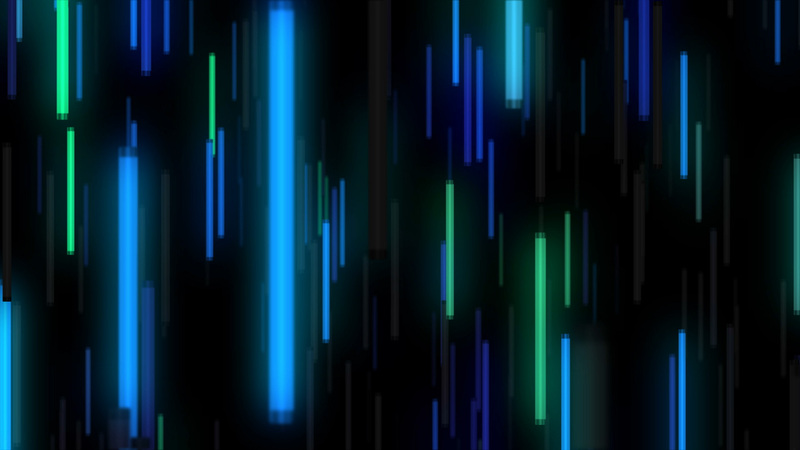 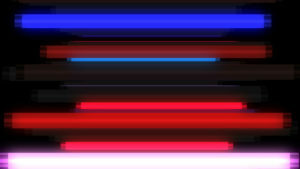 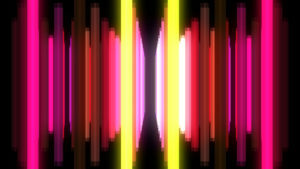 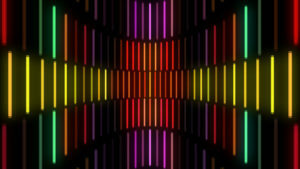 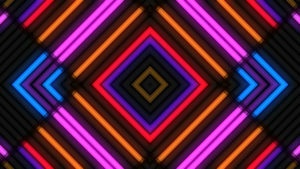 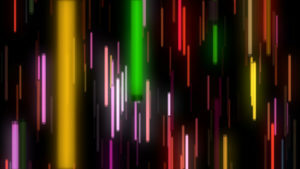 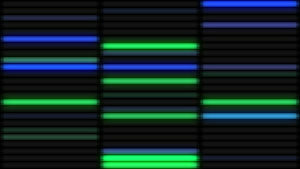 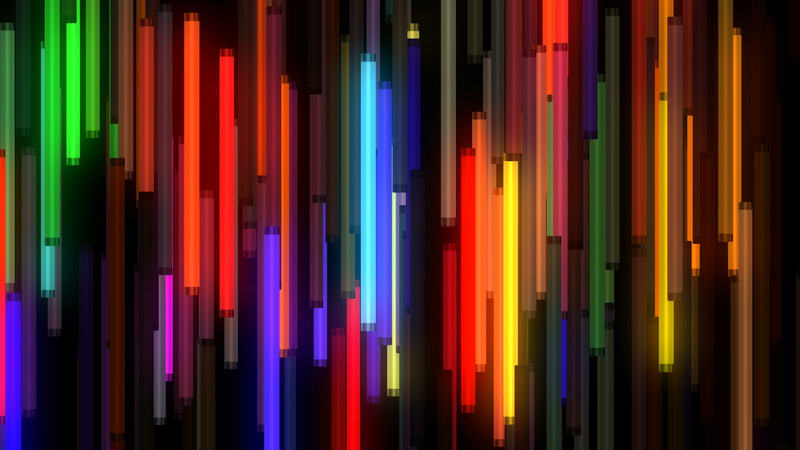 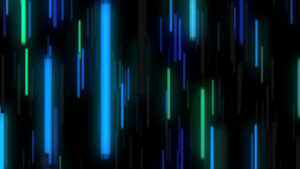 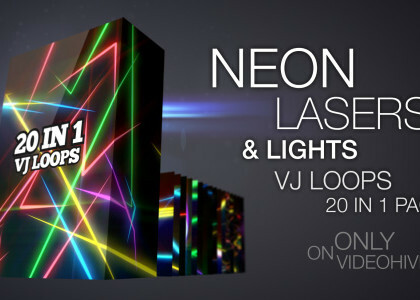 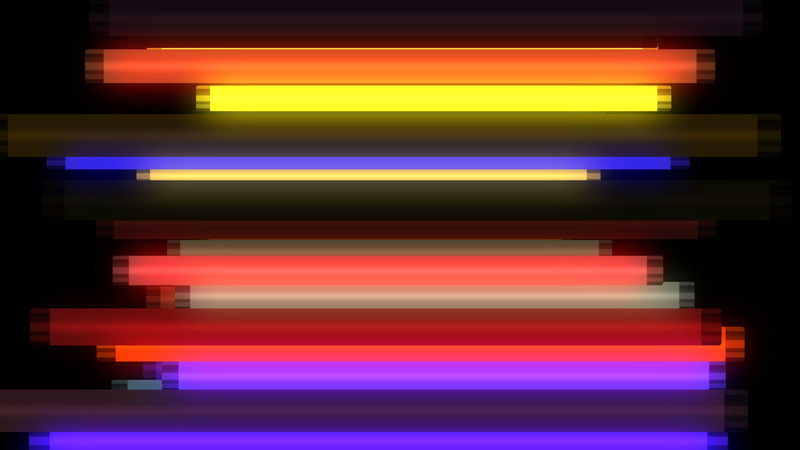 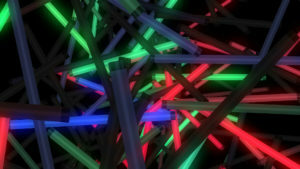 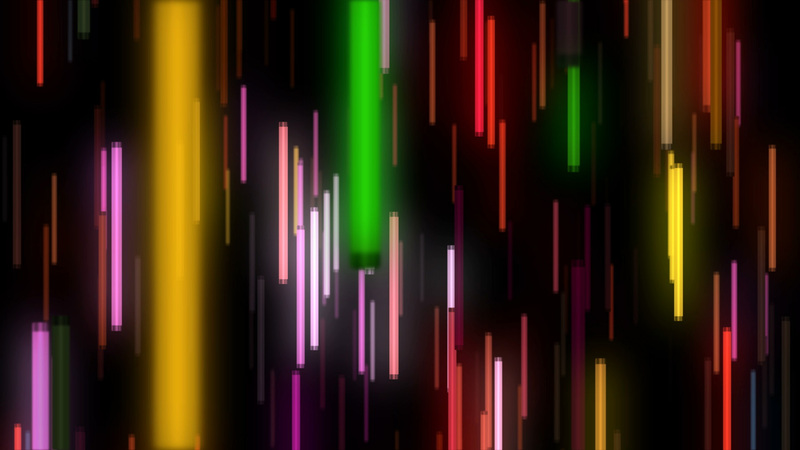 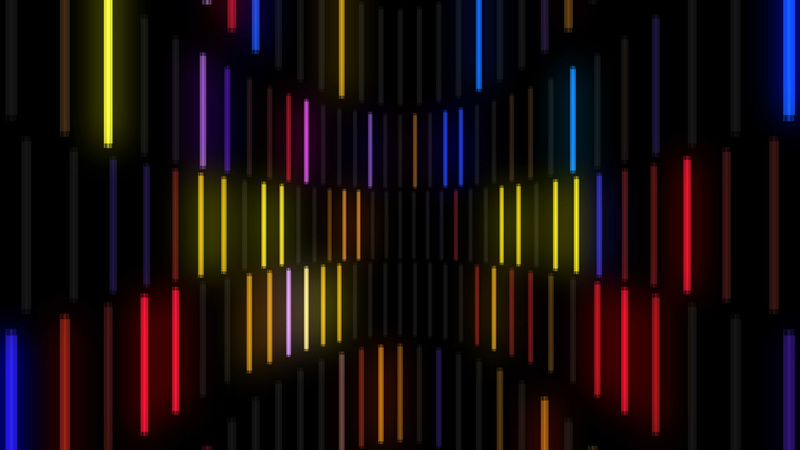 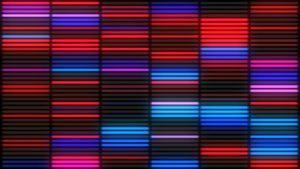 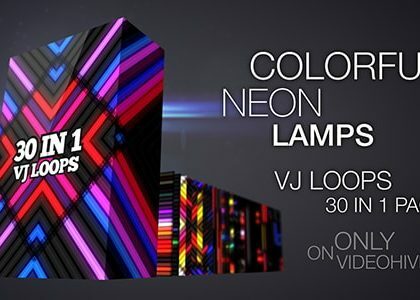 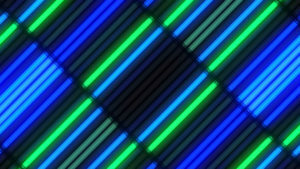 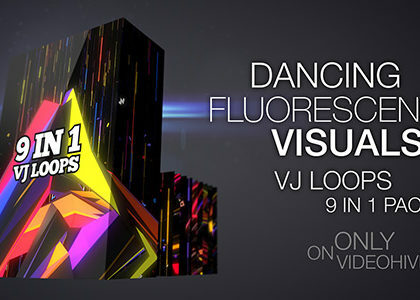 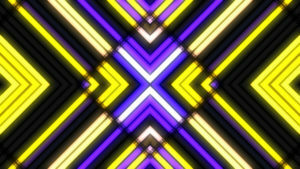 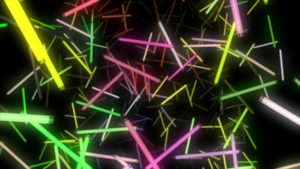 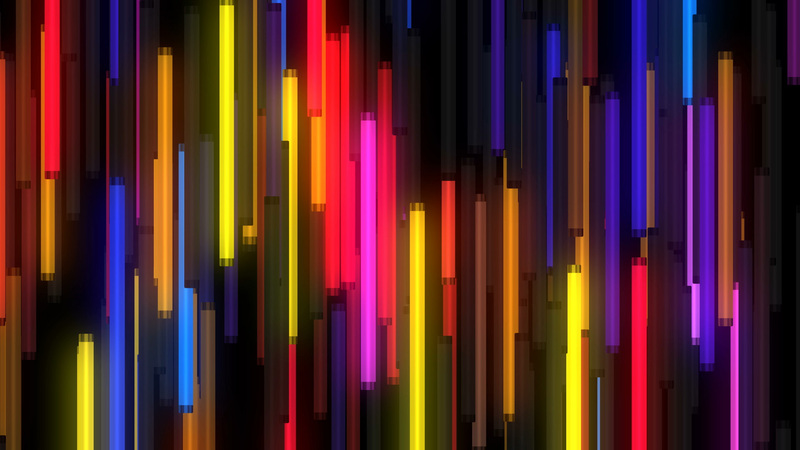 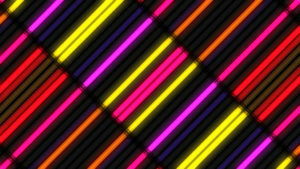 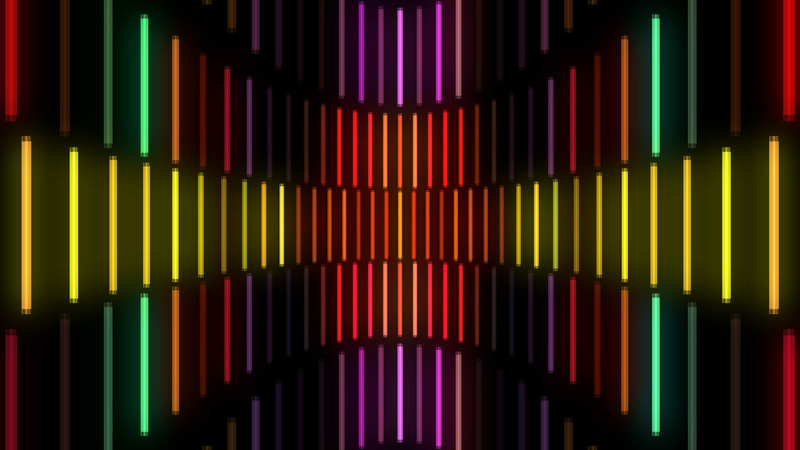 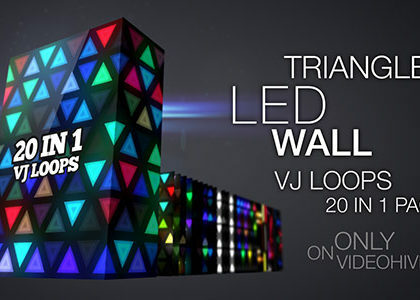 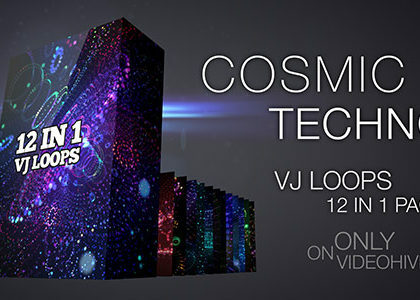 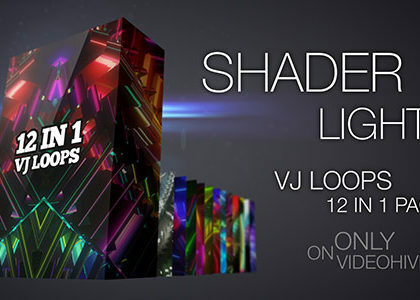 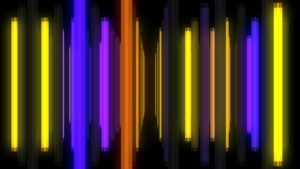 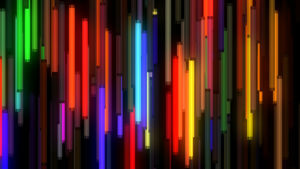 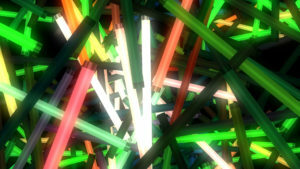 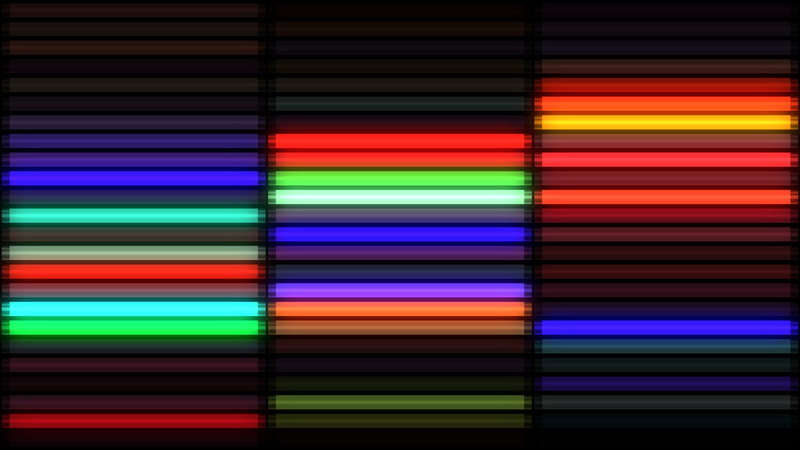 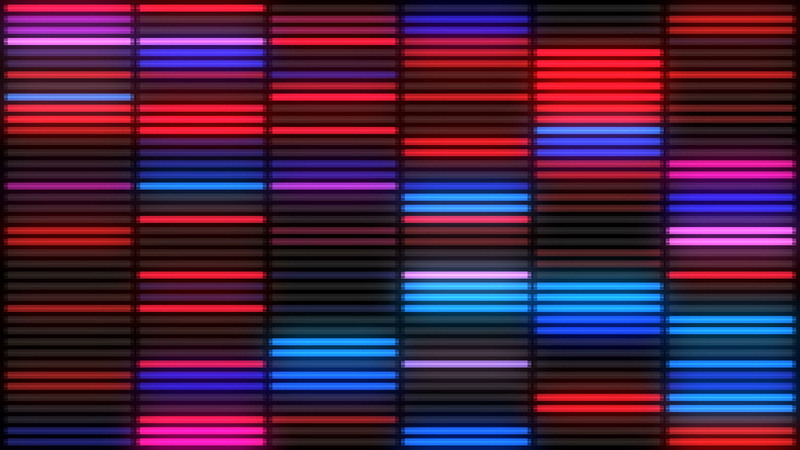 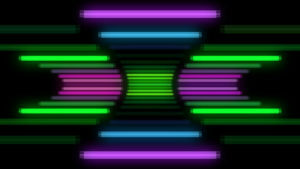 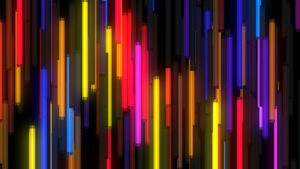 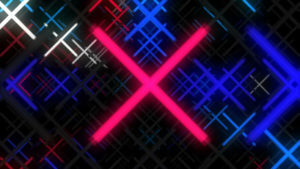 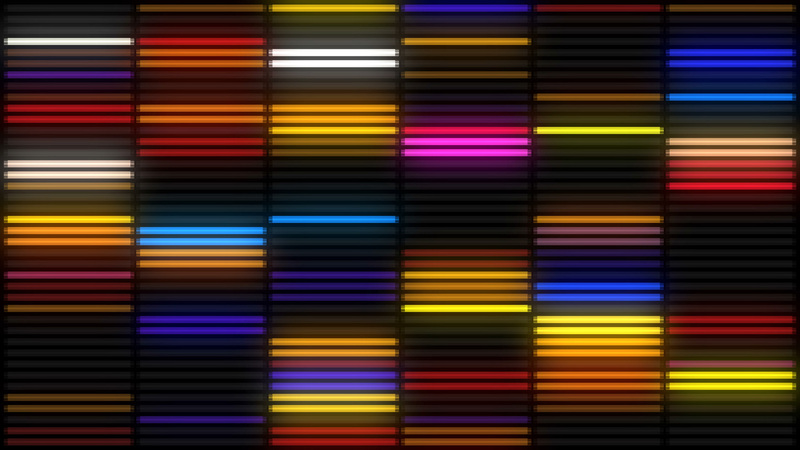 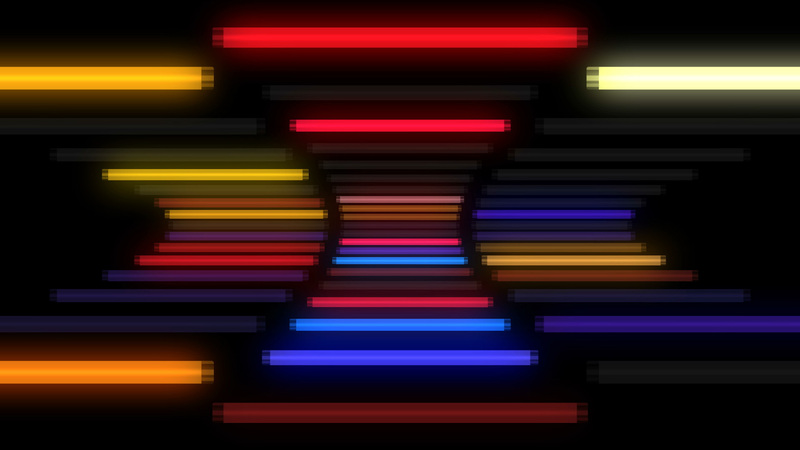 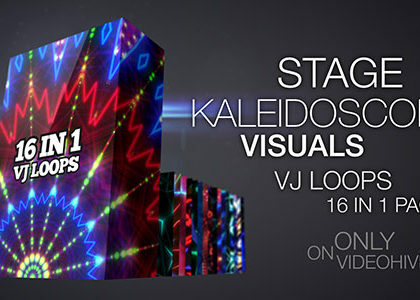 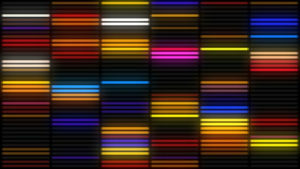 “Colorful Neon Lamps” is pack of 30 VJ loops with different animations of lights for audiovisual show, events, night clubs and festivals. Also perfect for music vies where you need imitation of light wall behind signer or music band. 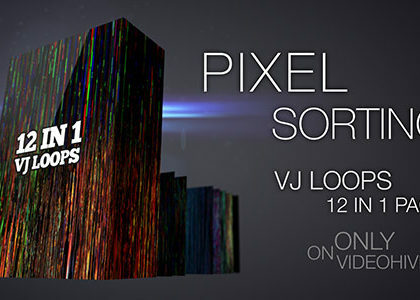 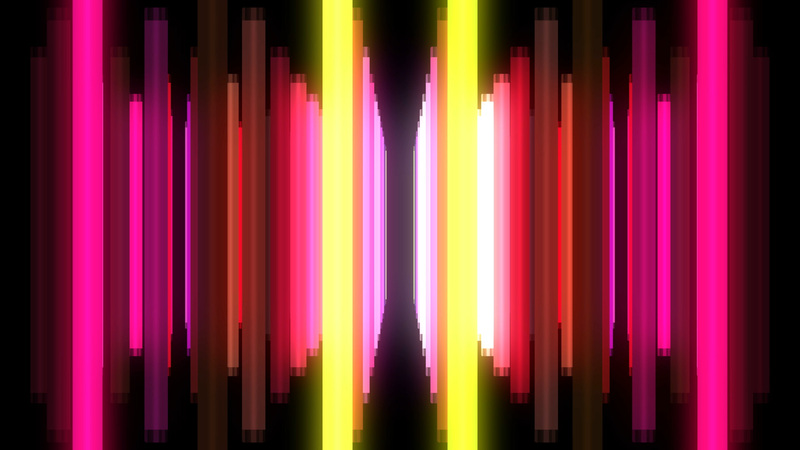 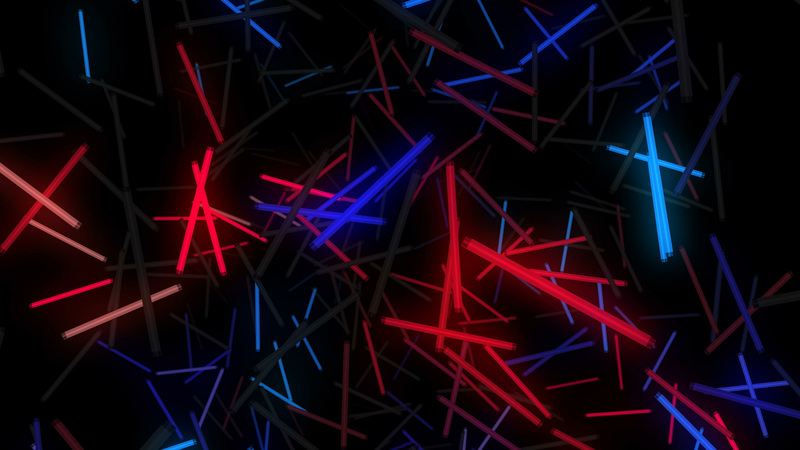 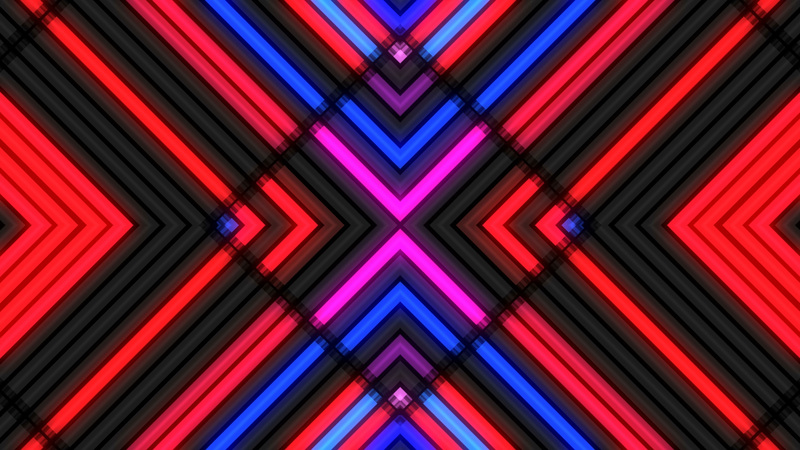 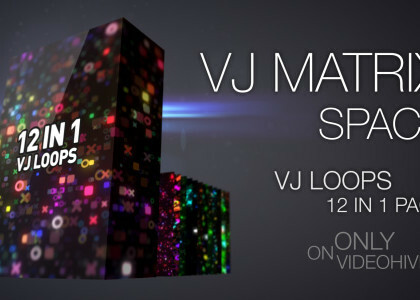 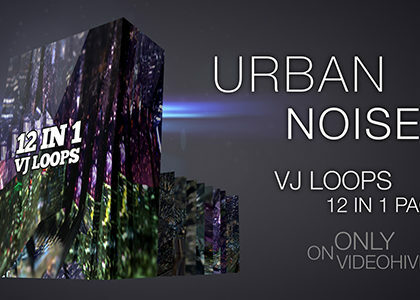 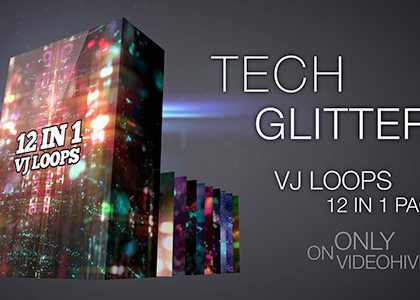 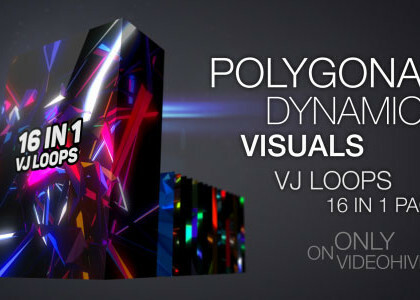 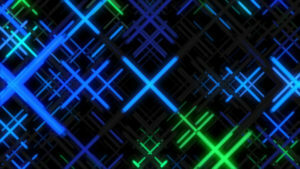 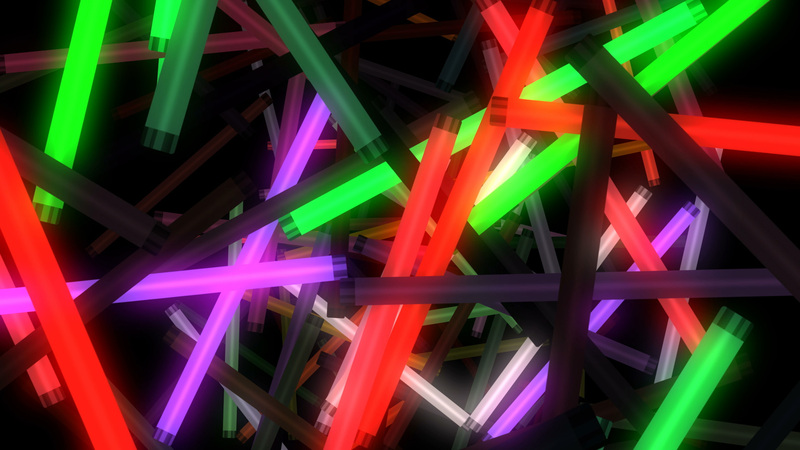 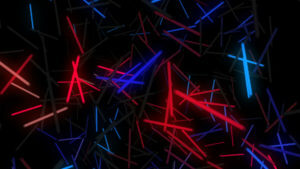 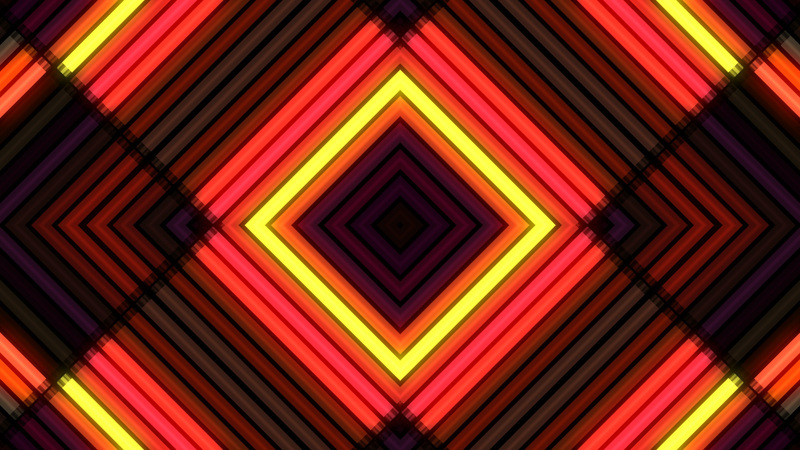 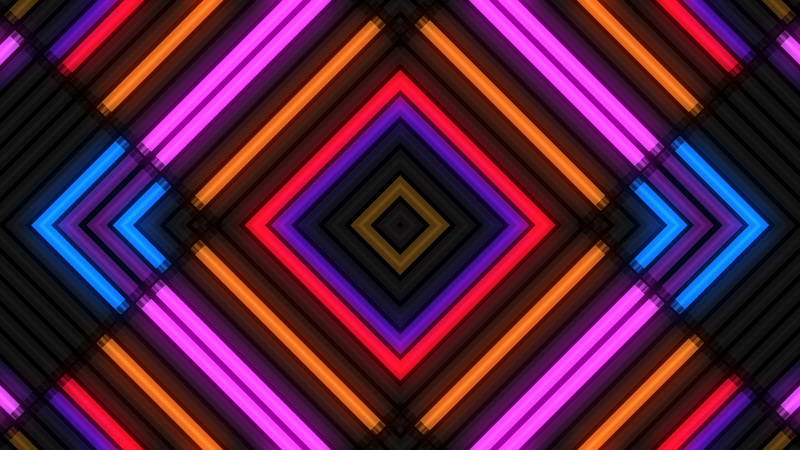 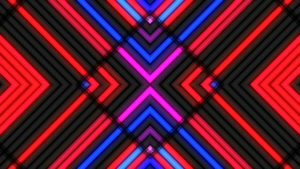 Pack contain 30 VJ loops.